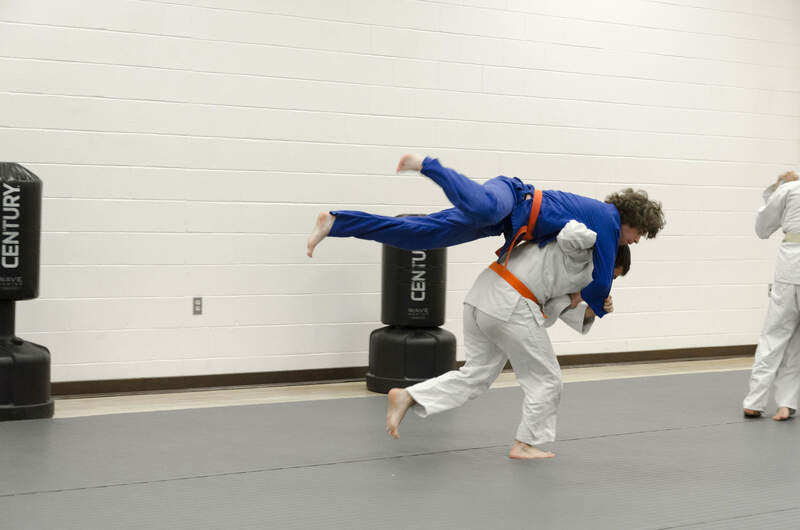 Texas Judo is a co-ed judo club at the University of Texas at Austin. We are open to all skill levels and aim to better ourselves mentally and physically as individuals through the art of Judo. We practice Monday, Wednesday, and Friday from 6:00-8:00pm and Sunday from 4:00-6:00pm in the Rec Sports Center. We all share a passion for this traditional sport and love to see each other succeed and the sport thrive! 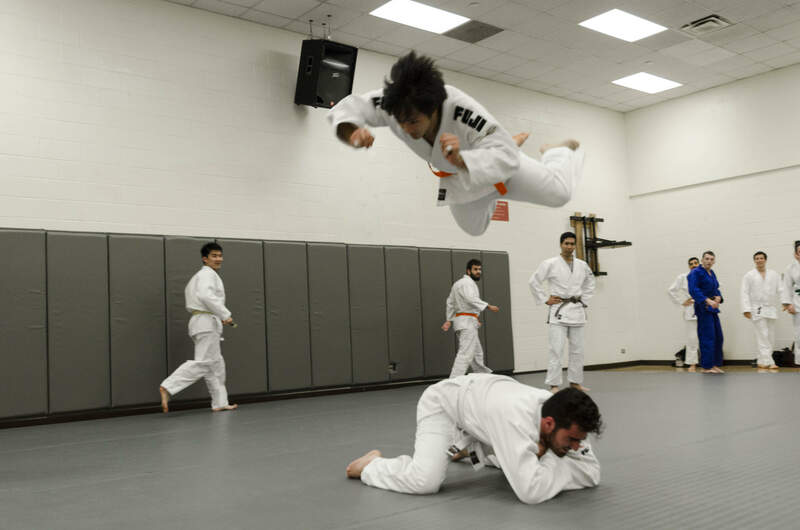 As the only club at UT Austin representing Judo, the second most popular sport in the world, our club has a diverse membership, fueled by both experienced and novice members, from both domestic and foreign locations. Our club strives to support our many members in a variety of ways, including but not limited to tournament fees, travel costs, and gear costs. We are non-profit, run entirely by students, and our dues are only $40 for each semester, which allows us to send our members to a few tournaments around Texas. With the more assistance we receive from our donors, the more we are able to encourage and fund our members, as any help is greatly appreciated. 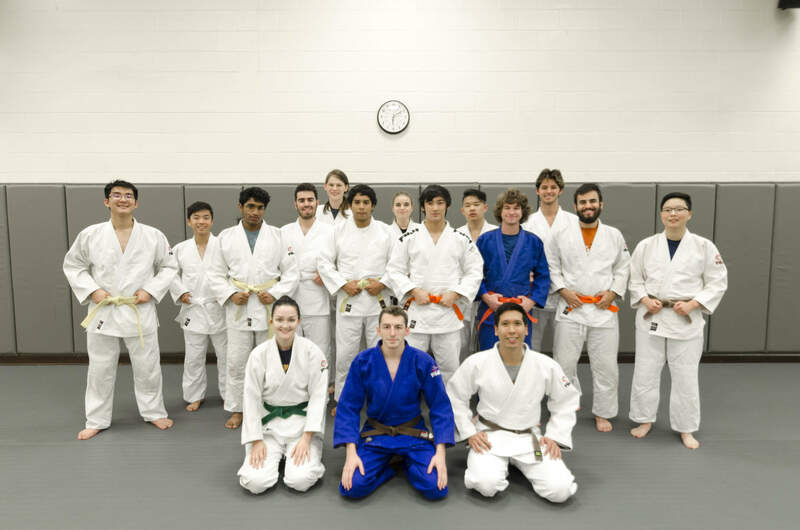 With your help offered through HornRaiser towards our $800 goal, Texas Judo will further be able to compete and win in the name of the Longhorn spirit! You've paid for gas for one group of competitors! You will receive a personalized digital thank you card. You have paid for one competitor's registration fees! You will receive a personalized digital photo from Texas Judo. You have paid for a hotel room for a group of our competitors! You will receive a personalized thank you video from one of our club's judoka. You've paid for half of our competitor's registration fees! You will receive a personalized thank you video from the whole club. Wow! You've helped us reach over one-third of our goal! You are invited to join Texas Judo at one of our practices as our guest of honor. If you are not in Austin or unavailable, we will send you a highlight video of practice containing a personalized thank you message.